The issue of building self-esteem and taking action is not specific to learning the piano, but piano practice is such a great vehicle for addressing it. Failing to practice is a classic occurrence for many students. In a recent post, I discussed focussing on the process rather than the goal. One of the pitfalls for many of us, myself included, is getting too attached to a goal and then becoming overwhelmed when the possibility of accomplishing it is perceived as too great. A classic response is to freeze, prevaricate, and avoid taking action. Suddenly that cleaning task seems so important and attractive or the current Netflix series calls us into binging behaviour. 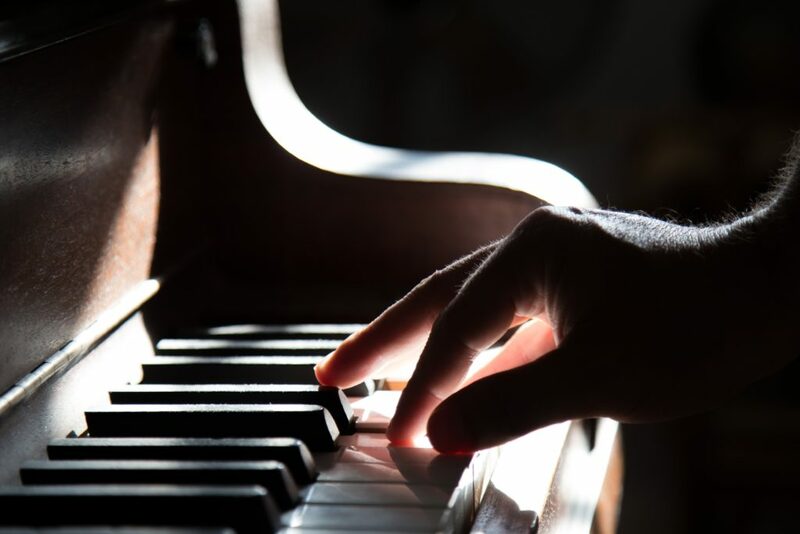 My recent studies of the work by evolutionary psychologist Dr. Doug Lisle reveal his focus on the issue of self-esteem and has me examining it closely in the context of piano teaching and and piano practice. I see a deepening potential in my teaching that can benefit both my students and myself. Underneath avoidance lies a fear of failure. Failing looks and feels bad. Do you have embarrassing memories of failing in front of others? I do. I don’t like it and I learned the trick of taking no action to save face in the eyes of others. That’s not unique to me alone. Other people know we can achieve many goals but in our world we are not so sure. So just don’t do it and they will never find out we can’t. One of the costs of this is a sense of letting yourself down. It soon whittles away and diminishes your sense of self worth. This is what causes low self-esteem. I’ve had good success with one goal, which is to get my past due taxes filed. I’ve taken on doing 30 minutes of accounting each day. That’s totally achievable but also a departure from my usual all-or-nothing approach. If I occasionally miss a day or two, I recoup them with a longer session the next day. I’ve been at it for about 3 weeks now and what do you know? I’ve done the bulk of the work. Something I have also frequently avoided, because of past experiences with lacklustre results, is marketing my musical offerings, including my teaching practice. My goal moving forward is to call one person I know each day and simply ask them if they know anyone in their life, if not themselves, that would be interested in having a conversation about piano lessons. One call a day is not challenging, but for me, doing it consistently over time is. 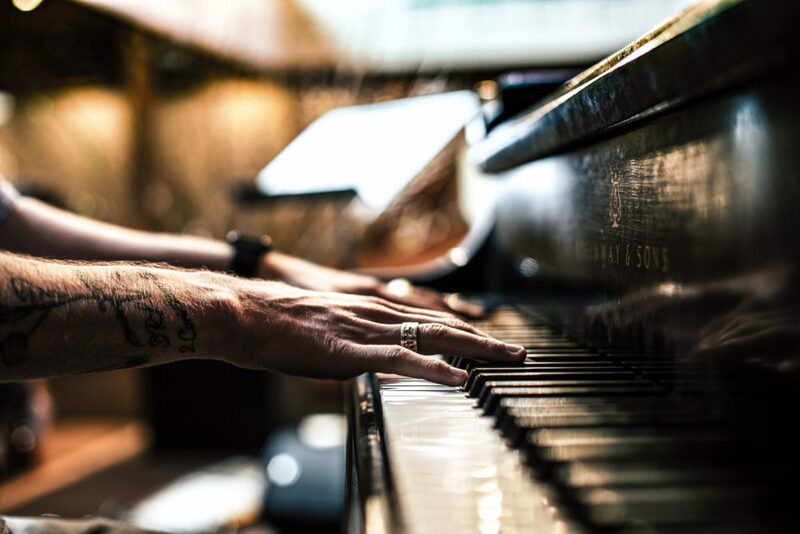 Piano practicing is a great vehicle for setting a bigger goal and then breaking it down into a series of small goals to build confidence and self-esteem. The key is to set objectives that you know you can achieve. You don’t want them so easy that it becomes effortless and boring. I’m learning there is an art to setting goals. Occasionally I make missteps and set a goal that is too high. Of course, there are also some individuals that thrive on having big goals but I would assert that they are the minority or that they have learned to set smaller goals as a pathway to the big goal naturally. One beneficial objective for piano practice is to do it regularly and frequently. I favour practicing daily for a shorter time rather than trying to cram it all in on one or two longer sessions. Cramming is not only a less effective learning technique, but it’s opening the door to practice becoming daunting or onerous. Also, life happens and that two hours you had set aside for practicing can quickly diminish to one hour or even no time at all. Pick a duration you think you can commit to for five to seven days a week. Give yourself room to maneuver, but not too much. For example, if you miss one day, do you have time to do a second practice session on another day. I wouldn’t let that get too far out of hand, otherwise it will just become one long session which is counter productive. Say you pick 30 minutes and then discover you can’t reliably do that. Then try 20 minutes, 15 minutes or even 10 minutes. Then, when you have that established, you can set a new goal to practice even longer each day or add additional short practice sessions. You might also take on focussing on one particular aspect of the music you are learning that week during your piano practice sessions. Examples might be the two trickiest measures in a piece of music, getting familiar with a useful chord progression for improvising, or improving a specific piano technique. Take on that one objective for the entire week during every practice session. According to Dr. Lisle, most people will feel a growing sense of excitement and increased self-esteem long before achieving the goal providing they are diligent about doing the work consistently for long enough. If you have not achieved the goal in the time you predicted, it simply means the goal was too big. Make a smaller goal. Notice how you feel about yourself even if you fail. You might be surprised. Two or three days in a row might feel great but it’s not enough to really build momentum or lasting self-esteem. When you have done it for two weeks or more, you will really begin to get the value and the sense of accomplishment this makes available. This is certainly the case with my accounting project.